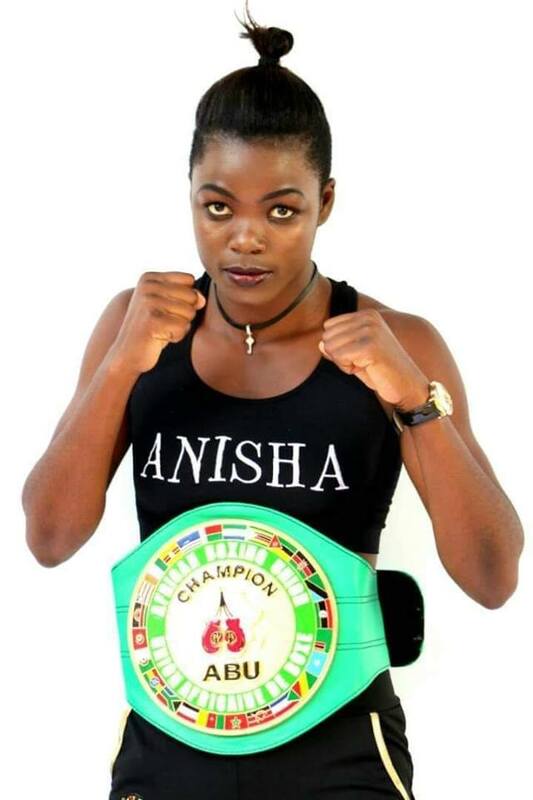 Malawi’s top female boxer, Anisha ‘The Massacre’ Bashir, has been ranked third in Africa in the latest boxrec website, which rates boxers around the world in terms of how they rank after each and every fight. Lightweight division boxer Bashir, 21, who has won all her last six bouts, has moved two steps up in the Africa standings with 11 points, just one step down to second placed bantamweight division boxer Helen Joseph from Nigeria, and 5 steps short of super bantamweight division boxer Fatuma Zarika from Kenya, who are both based in United States of America. Commenting on the achievement, Bashir says she is aiming for the top spot in the division. “If you check closely, you will notice that I have closed the gap on my opponents. I am now closer to the top boxers in this division. 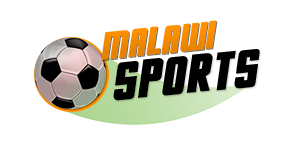 So, I need to take them on to be ranked number one,” Bashir told a local Newspaper. In the world rankings, the No Pain No Gain Boxing Promotions youngster is ranked 73rd, while in Malawi she is on top. The boxer holds the African Boxing Union Super Lightweight and the Commonwealth Female lightweight titles. Her trainer, Clyde Musonda of the Delta Force Boxing Academy of Zimbabwe, says his camp is very much excited for Bashir’s development, and they are now a step closer to the world title. “Our camp is very much excited because, right now, we are one step to the world title. I have never trained a boxer to that extent, so this is a big achievement for me as a coach. My aim is to produce a world champion and I believe things will work,” he told the Paper. Bashir has won eight fights and has lost five in her 12 bouts, and she will challenge World Boxing Council (WBC) Silver Champion Chantelle Cameron before April.